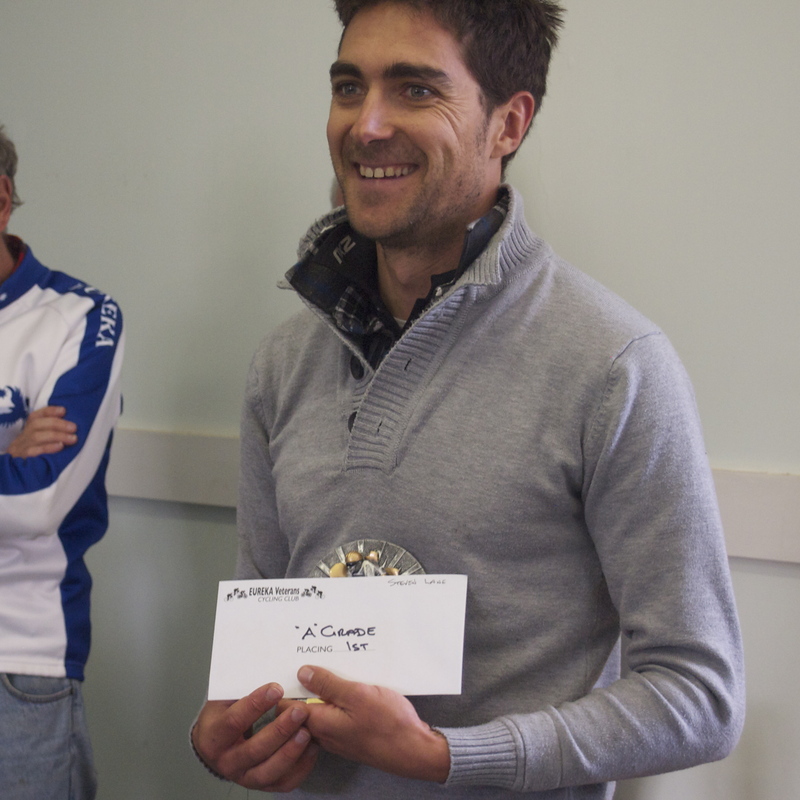 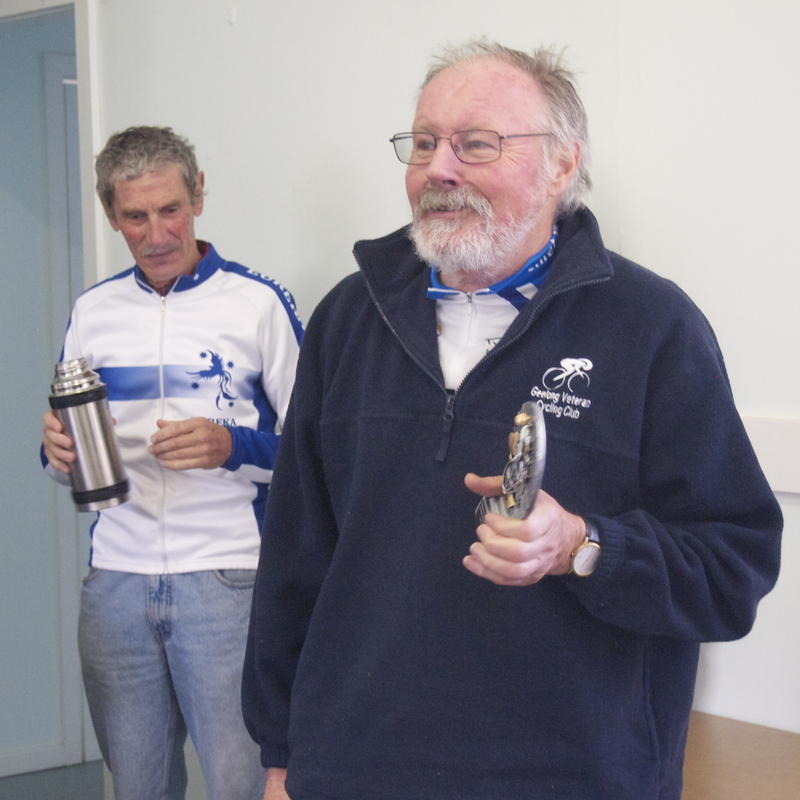 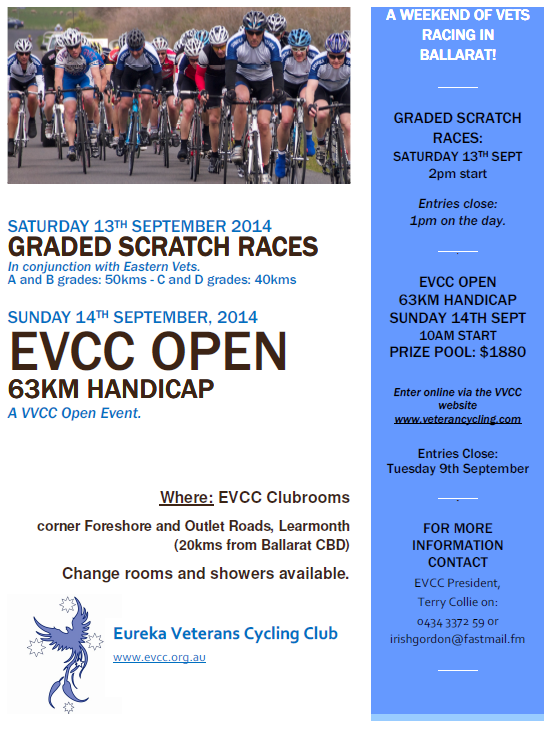 For a full report on the action from each grade go to the Race Results section of the website. 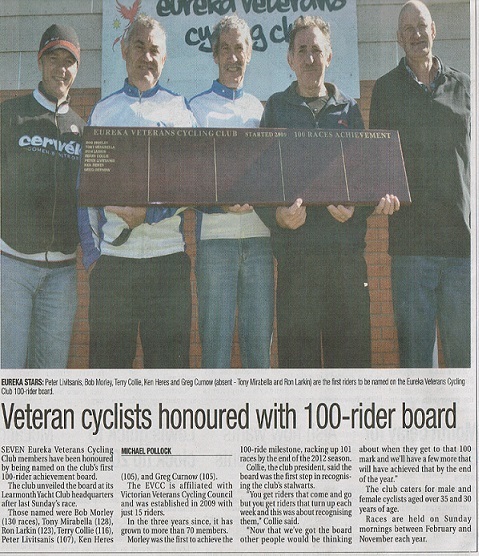 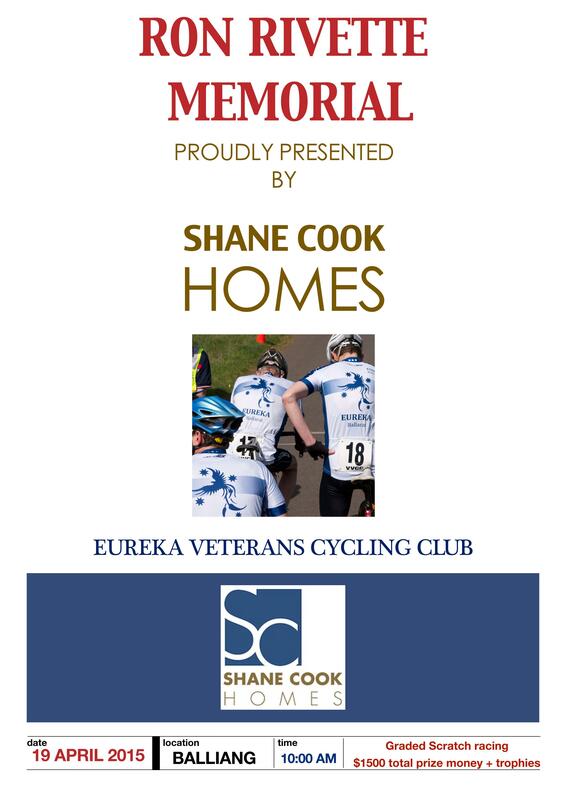 Shane Cook Homes are a major sponsor of the Eureka Veterans CC. 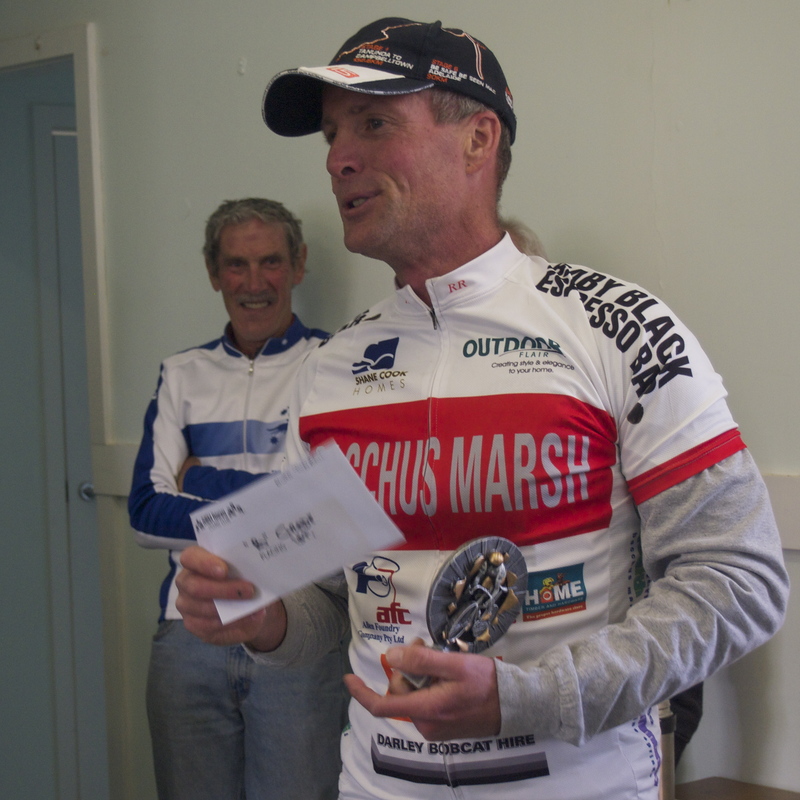 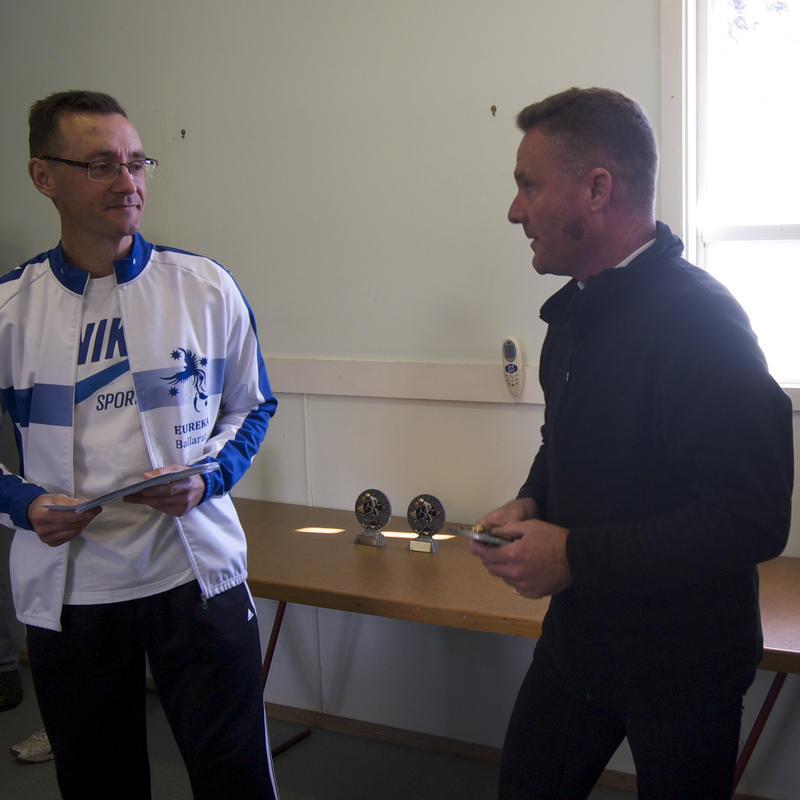 We thank Shane for making this race – in honour of Ron – possible.